Real world physics simulation game. Is there a better alternative to Stuntjump Tumbler? Is Stuntjump Tumbler really the best app in Puzzle category? Will Stuntjump Tumbler work good on macOS 10.13.4? 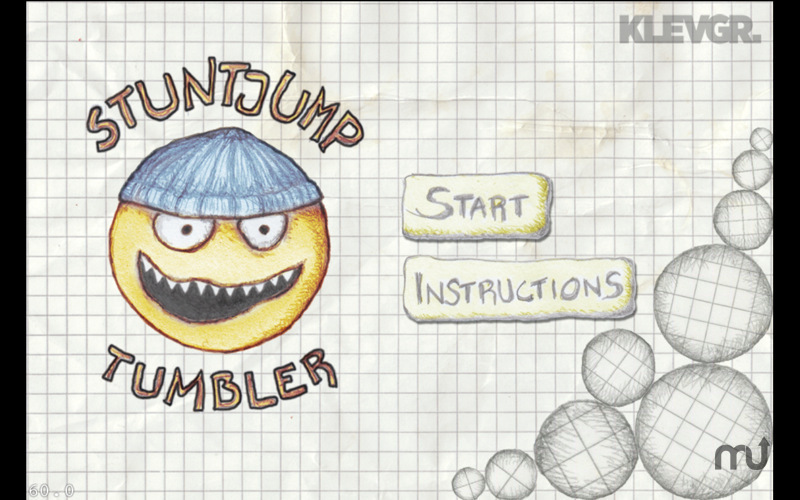 Stuntjump Tumbler is a real world physics simulation game, wrapped up in a hand drawn sketched-up world. 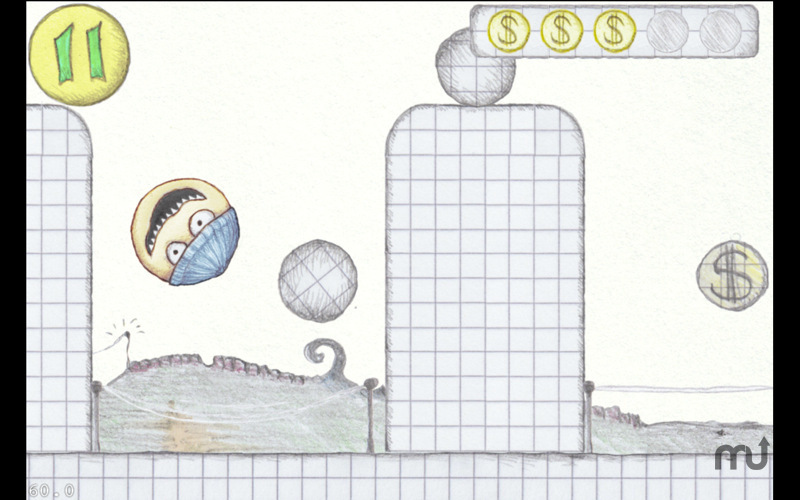 You are the Stuntjumper and your mission is to collect all coins as fast as possible. When all coins are collected a flag will be revealed and take you to the next level. Other movable objects like trampolines and boulders will help you on your way. Stuntjump Tumbler needs a review. Be the first to review this app and get the discussion started! Stuntjump Tumbler needs a rating. Be the first to rate this app and get the discussion started! Click and hold to build up power and release to jump. Control speed by moving the cursor from side to side. All sounds and the adaptive (live recorded!) music are custom made for the game. Stuntjump Tumbler is also released for iPhone / iPad and available on iTunes. This version is delivered with 60 tricky levels which means hours and hours of gameplay.